Eventually it's a no-win situation but a mongoose will always attack a snake . Notably , in such scenarios the mongoose is invariably the aggressor. Sometimes if a snake is not venomous or agile enough the mongoose survives.Mongooses and snakes are each other's deadliest opponents. 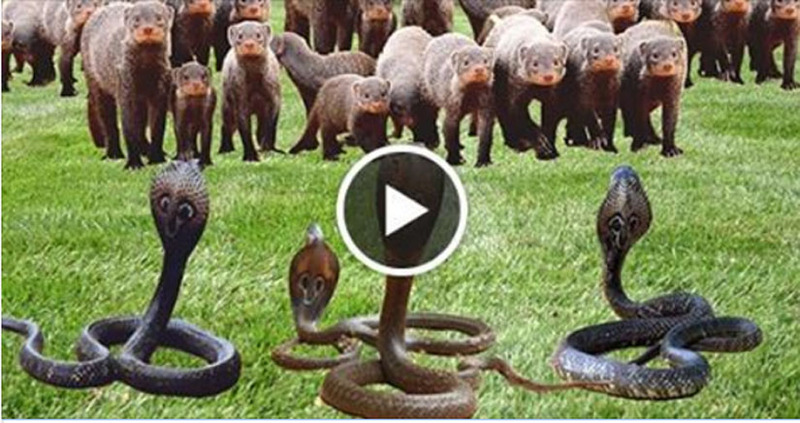 When they face off, the outcome is utterly unpredictable.Caught on camera: a mongoose challenges a cobra, and unleashes an aerial ninja move that you've got to see to believe.